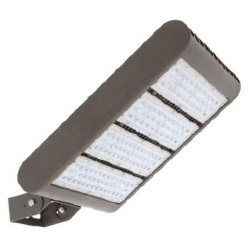 The AXL Series is a group of architectural LED luminaires designed to illuminate parking areas, pathways, building facades, loading docks and a wide variety of other large, general site lighting applications. 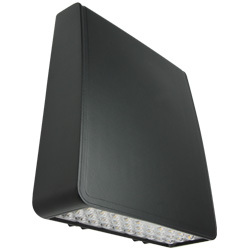 Multiple mounting options make the AXL-300 a versatile luminaire for flood lighting, pole-, ground- and wall-mounted area lighting. 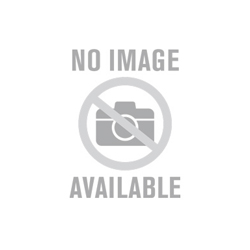 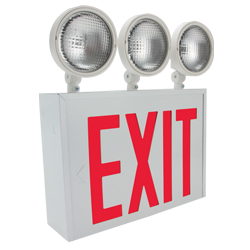 The VEXC-8 Series New York City Approved steel combination LED exit sign offers energy-efficient LED illumination and reliable emergency lighting in a durable steel enclosure. 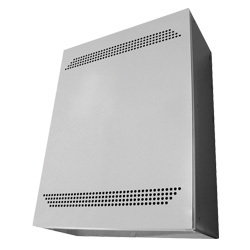 The VEXC-8 is ideal for any commercial, institutional or industrial application. 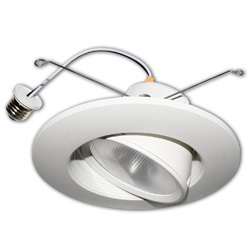 The BRK-LED56-SGR-ECO Series 6" sloped ceiling gimbal trim with integrated LED light engine is designed to fit most standard 6” sloped recessed housings making it ideal for retrofit or new construction applications.